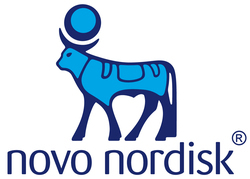 Novo Nordisk is a pharmaceutical company focussed on diabetes treatment. It also operates in haemostasis management, growth hormone therapyand hormone replacement therapy. It employs over 26,000 people across 79 countries and markets its products in 180 countries.